Men's Hooded Plaids Just $24.99! Down From $43! You are here: Home / Instagram / Men’s Hooded Plaids Just $24.99! Down From $43! 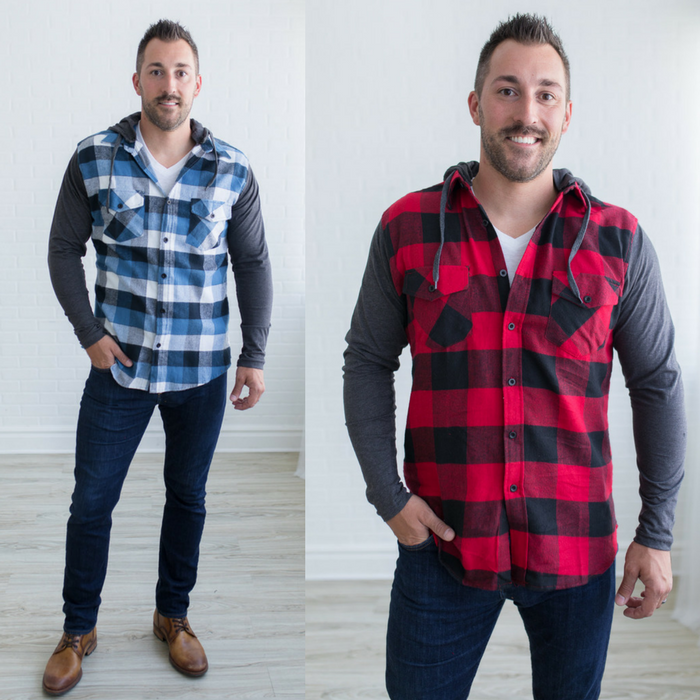 Men’s Hooded Plaids Just $24.99! Down From $43! At Jane, you can score this Men’s Hooded Plaids for just $24.99 down from $42.99! Shipping is $3.99 for the first item and $1.99 for each additional item! Fall can’t come fast enough because the two best things about fall are cooler weather and fall fashion! This Men’s Hooded Plaids are the perfect piece to get the man in your life ready for fall fashion! With super comfortable fabric, long sleeves, a drawstring hood, and a trendy plaid design you can’t go wrong! This makes a great gift for your husband, relatives or friends!